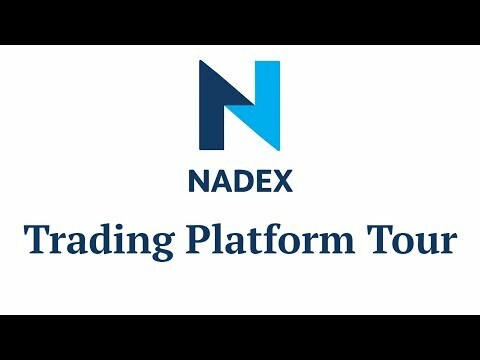 This is the official platform walkthrough video for all new Nadex members! Learn how to access the various features of the Nadex trading platform. Don’t let the flashing lights and multiple windows throw you! The Nadex platform has a ton of features, but it’s actually simple to navigate and use. By the end, you’ll feel at home in the platform and able to make it your own. At the end of the video, we’ll also refer you to our how-to video playlist where you can get more detailed instructions on each feature.